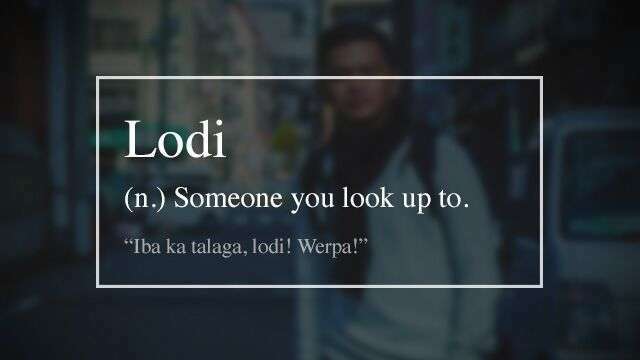 WTF Do Lodi, Werpa, And Petmalu Really Mean Anyway? If the ‘70s had amats, astig, epats, and olats, and the the ‘80s had jeproks, bagets, and senglot, what kind of words are the kids of today using? 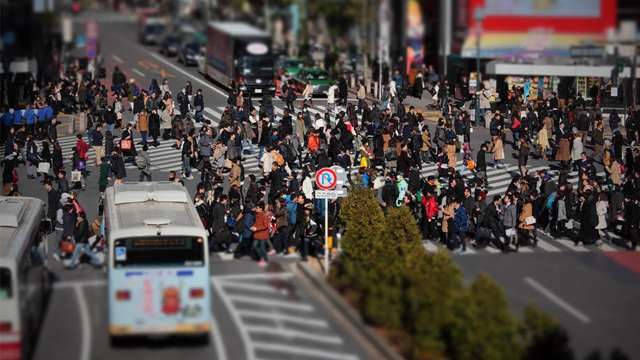 Here are some of the most popular slang terms you should know right now, orb. Err, we mean, bro.